times since 7 April 2013. 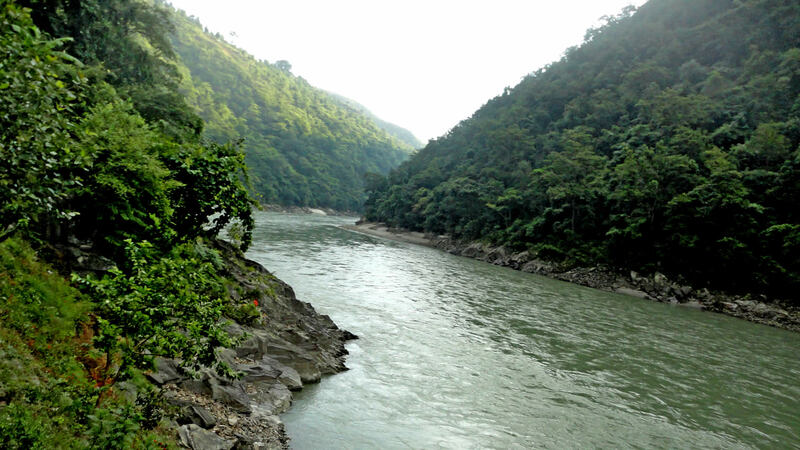 Pancheshwar Multipurpose Project (PMP) is a bi-national hydropower project to be developed in Mahakali River bordering Nepal and India. Development of PMP, is a mutual interest project between two countries, and is covered under integrated Mahakali Treaty signed between Nepal and India according to which, equal sizes of underground power house i.e. 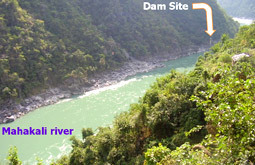 of 3240MV will be constructed on each side of Mahakali river in India and Nepal. Moreover, the PMP also offer benefit of regulated water for irrigation to a vast area of agricultural land both in Nepal and India along with benefit of flood control at downstream.